Personal representatives may have to defend against a surviving spouse omitted under a will. Various types of written documentation can support your position. 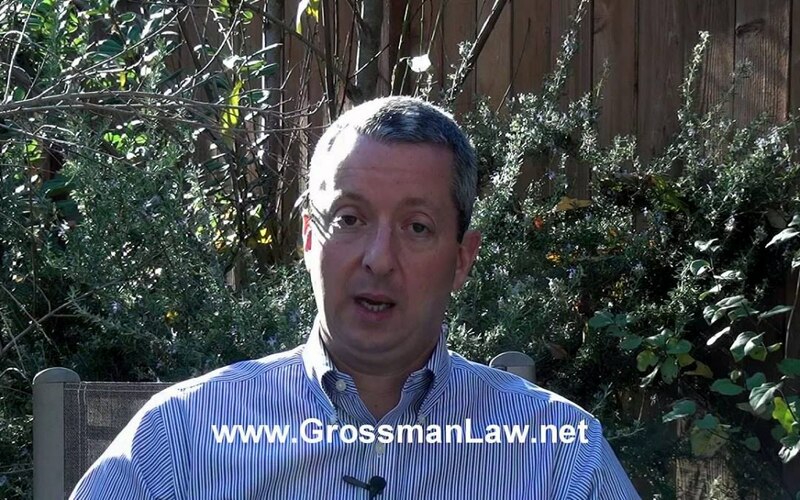 Administering an estate is more complex when a spouse is omitted from the will. The spouse may be entitled to a share of the estate under certain circumstances. After your spouse passes away, you may be shocked to discover that you were omitted from the will. It is important to take steps to protect your legal rights. If your spouse was omitted from a trust, you may want to pursue legal action. It is important to carefully consider all ramifications before doing so. While truly omitted children typically do not have legal rights unless they can prove fraud, duress, or some other reason for overturning the validity of the will or trust, children who are accidentally left out may have rights. An Overview of the Sources of Tension Between Trustees and Beneficiaries. What happens when a trustee and beneficiaries cannot get along?